This Agreement is a legally binding contract between the entity named on the invoice (the Customer) and Vorlage Consulting Pty Ltd (ABN 85 122 275 727) trade as Boric Acid. We provide our services to you on the following terms and conditions. 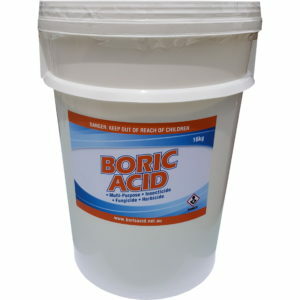 By visiting or placing an order at boricacid.net.au, you agree to be bound by those terms and conditions and all of our policies. We reserve the right to update or modify terms, conditions and policies at any time without prior notice to you. Unless otherwise indicated, all rights (including copyright) in all content, other material and compilations contained in, or used to create or support, this site, including text, graphics, logos, button icons, video images, audio clips and navigational images are owned or controlled, and are reserved, by boricacid.net.au and its related companies, affiliates, licensors and licensees. You are not authorized, without the prior, written permission of boricacid.net.au, to reproduce, frame, download, store (in any medium), communicate, show or play in public, adapt, change, or create a derivative work from, that content. 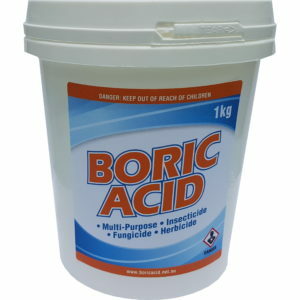 No trademark (whether registered or otherwise) that is contained on this site or otherwise used by boricacid.net.au may be used without our prior, specific, written permission or that of the trade mark owner. Please review our Privacy Notice, which also governs your visit to boricacid.net.au, to understand our practices. If you use this site, you are responsible for maintaining the confidentiality of your account and password and for restricting access to your computer, and you agree to accept responsibility for all activities that occur under your account or password. 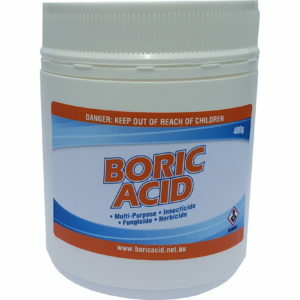 boricacid.net.au reserves the right to suspend or cancel your account at any time without prior notice. Considerable care has been taken in the preparation of all materials to ensure that errors and omissions are limited. Even with the greatest care inaccuracies do occur and boricacid.net.au is therefore not responsible for such errors or omissions. All information provided on this site is subject to change without notice. Photographs and graphics are used for representational purposes only and may not be the exact product or configuration as described. 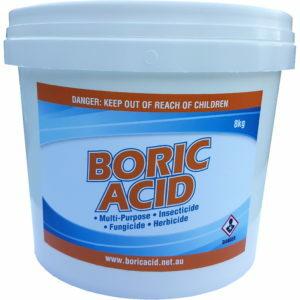 If a product offered by boricacid.net.au itself is not as described, your sole remedy is to return it in unused condition. Title to the goods purchased on this site does not pass to you until we have received payment in full for the goods. 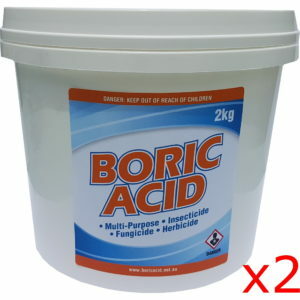 All items purchased from boricacid.net.au are made pursuant to a shipment contract. This means that the risk of loss and title for such items pass to you upon our delivery to the carrier. 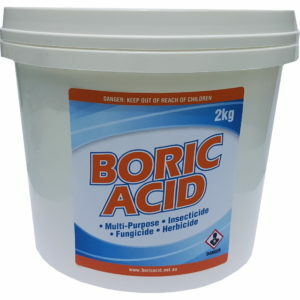 All orders placed at boricacid.net.au are subject to our Shipping Policy, Warranty and Returns Policy which form part of these terms and conditions.